Nintendo 3DS XL owners looking forward to the release of the new and highly anticipated Super Smash Bros game, might be interested in this unique 3DS arcade stick which will soon be launching in Japan. The 3DS arcade stick offers users a full sized joystick for full control over their character on the pocket sized handheld console. 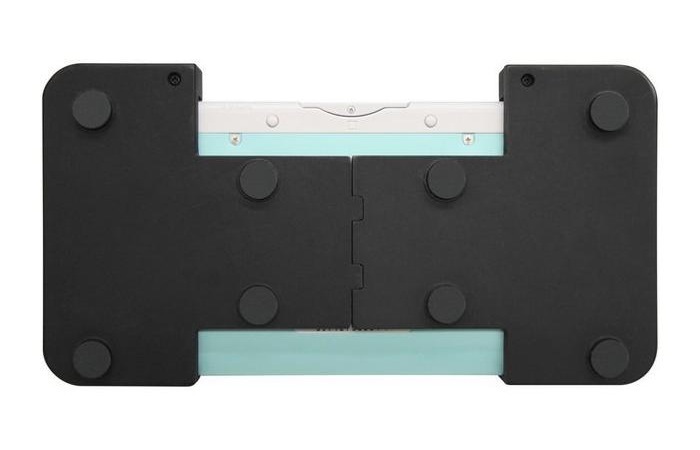 As you can see from the images the joystick comprises of two sections which are linked together behind the Nintendo handheld and include nonslip pads on the base to help you control the position of your 3DS whilst playing. On the top of the device is the full-size joystick located on the left-hand side with control buttons positioned on the right-hand side. 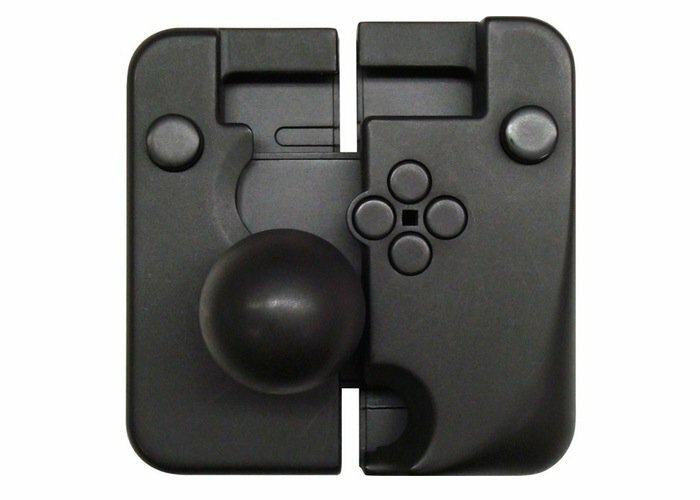 When not in use the 3DS XL joystick can be collapsed down into a compact bundle for storage and easy transportation. 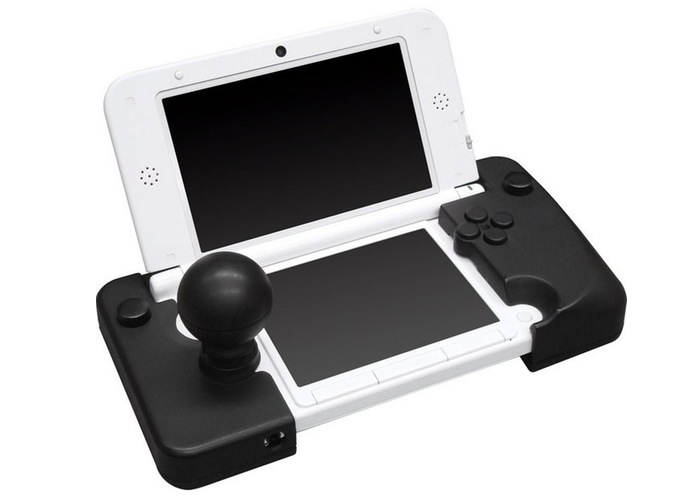 When the 3DS XL joystick launches in Japan during October of this year it will be priced at 3,002 yen around $30. Unfortunately no information on pricing or worldwide availability has been released as yet, but as soon anything is announced we will keep you updated as always. The 3DS version of Super Smash Bros will be released in Japan on September 13, 2014, in North America and Europe on October 3, 2014, and in Australia on October 4, 2014. Together with a Wii U version being released before the end of the year.